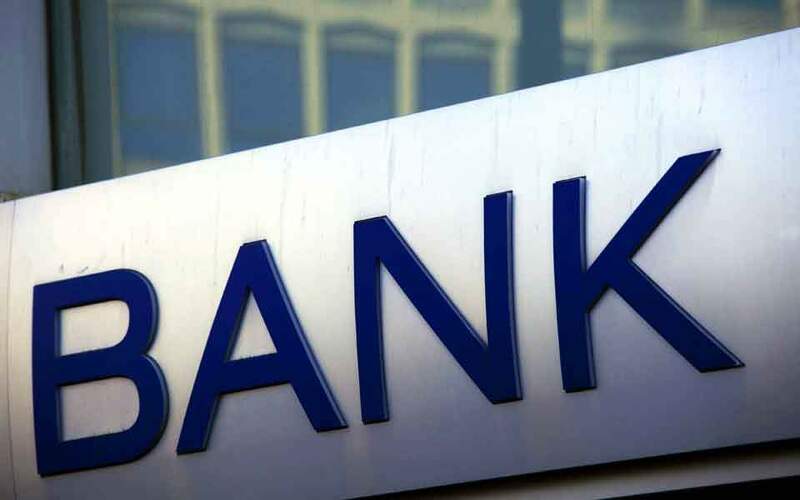 The country’s four systemic banks issued loans of 11 billion euros to corporations and households in 2018, expanding their credit not only to major enterprises but also those with an annual turnover of below 2.5 million euros. Although the lion’s share of loans went to the corporate clientele of Alpha, Eurobank, National and Piraeus, significant credit was also issued to small enterprises, which data from the four banks put at 1.2 billion euros. Along with loans to households, the new credit in retail banking amounted to 2 billion euros last year. The recovery and upgrading of the Greek economy is improving the banking system’s access to liquidity, while the inflow of new deposits amounting to 15 billion euros in 2018 has contributed significantly toward the strengthening of the sector’s liquidity indexes. According to bank estimates, funding to small enterprises will rise by about 30 percent in 2019, while the credit expansion to households (either for buying a home or smaller consumer needs such as getting a car) is expected to be of a similar size this year.